Closeouts. 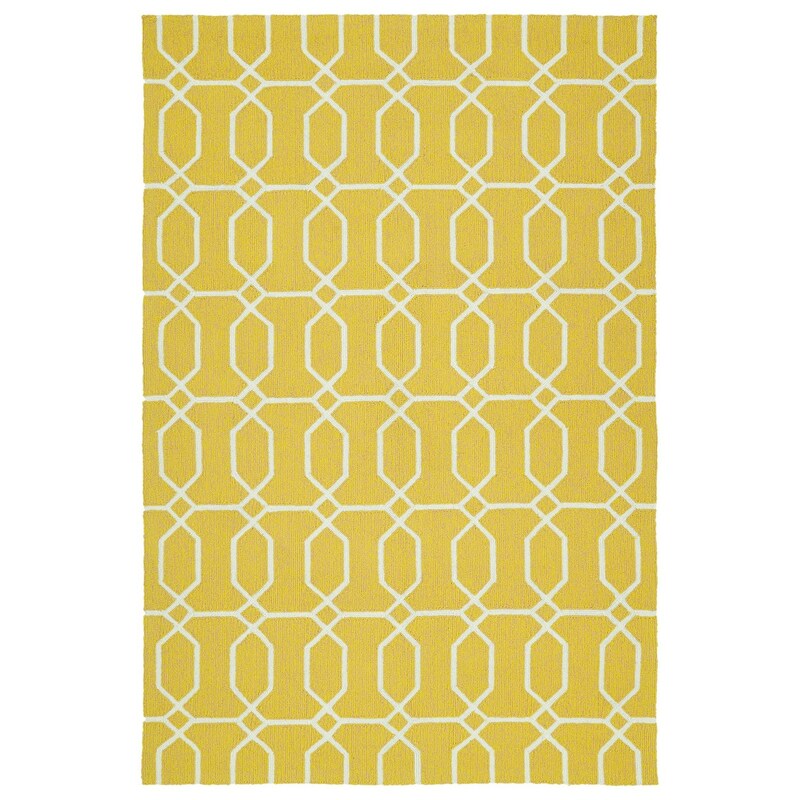 A novel, exaggerated version of the “neat” neck tie pattern, the exciting Kaleen Escape Indoor-Outdoor accent rug gives you a beautiful focal point for your patio, kitchen or dining area. Ideal of any setting where exposure to weather, stains and foot traffic is likely, this durable rug is made from quick-drying polypropylene.